For one delightful weekend, we’re bringing together wine lovers, winemakers, winegrowers, and chefs to celebrate the finale of the season - the completion of harvest. You are invited to join us. 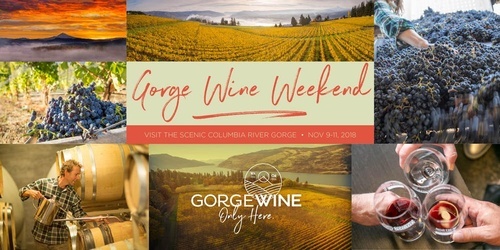 Over this 3-day celebration, multiple events are offered throughout the Columbia Gorge to celebrate the year’s harvest and gather in thanks.